Fatalities caused by falls from elevation are a leading cause of death for construction employees, accounting for more than one third of such fatalities in 2016, according to government data. Lack of proper fall protection is also the most frequently cited violation by the Occupational Safety and Health Administration (OSHA). 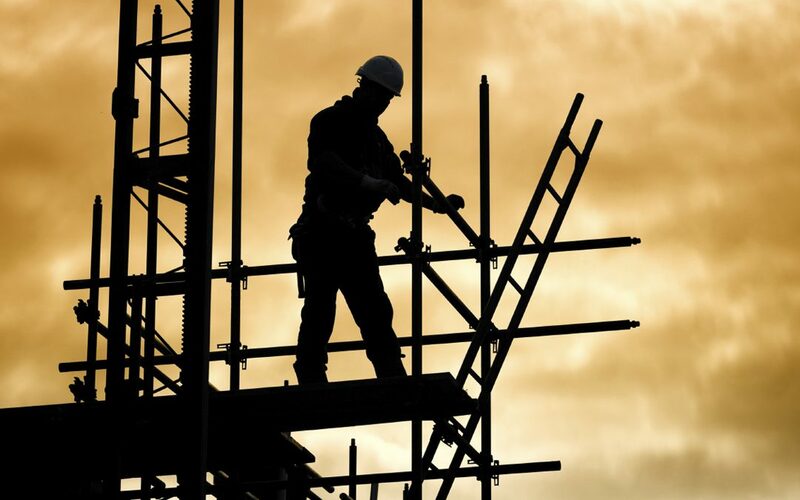 The National Safety Stand-Down to Prevent Falls in Construction, May 7-11, raises awareness of fall hazards to help stop these fatalities and injuries. Last year, nearly 150 free public events reached more than 1 million workers. Once again, ARTBA is joining the construction industry and federal agencies to encourage attention to fall prevention awareness programs. Firms can participate by stopping work to provide a focused toolbox talk on fall prevention, conducting equipment inspections, demonstrating protective procedures, and other activities that educate workers about hazards and solutions. Fall Prevention Fact Sheets: A series of 13 fact sheets that cover a variety of critical information needed to prevent falls during bridge and other transportation construction, maintenance and inspection activities. They can be downloaded from the National Work Zone Safety Information Clearinghouse. Prevention Training: Through our FHWA-sponsored Roadway Safety+ program, ARTBA provides a 2-3 hour, on-site training program on fall prevention and protection. The curriculum includes an interactive training program, fact sheets, and onsite instruction provided by ARTBA master instructors. To schedule a class, contact ARTBA’s Robinson Vasquez at 202-683-1030 or rvasquez@artba.org. The ARTBA Foundation’s Safety Certification for Transportation Project Professionals™ (SCTPP) program focuses an even broader awareness of infrastructure project safety by testing the candidate’s knowledge on recognition and abatement of common hazards. For more information about this year’s Stand-Down, visit the event website.